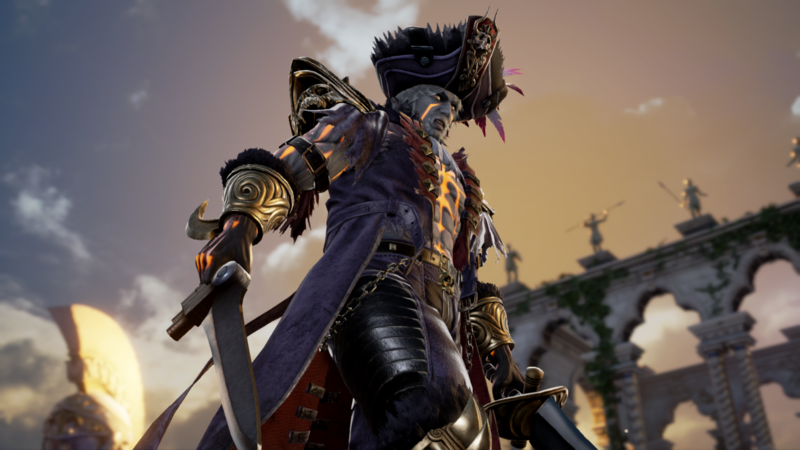 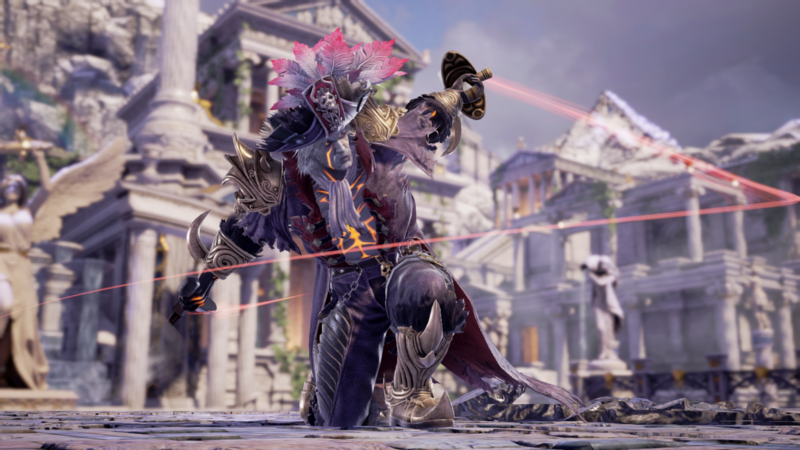 Earlier this month, both Cervantes and Raphael were confirmed for Soul Calibur VI via leak... but today, Bandai Namco is ready to "officially" reveal Cervantes with the release of his gameplay reveal trailer. 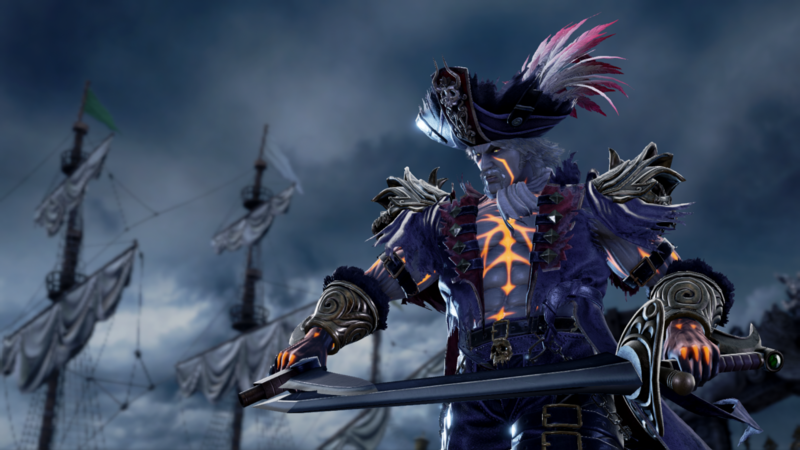 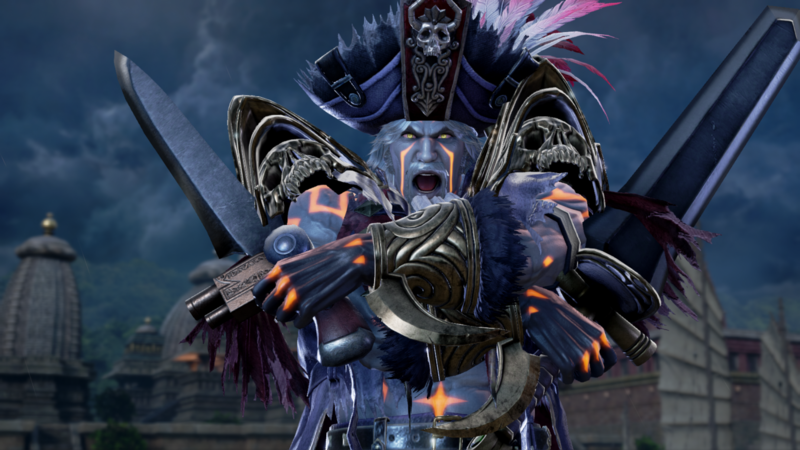 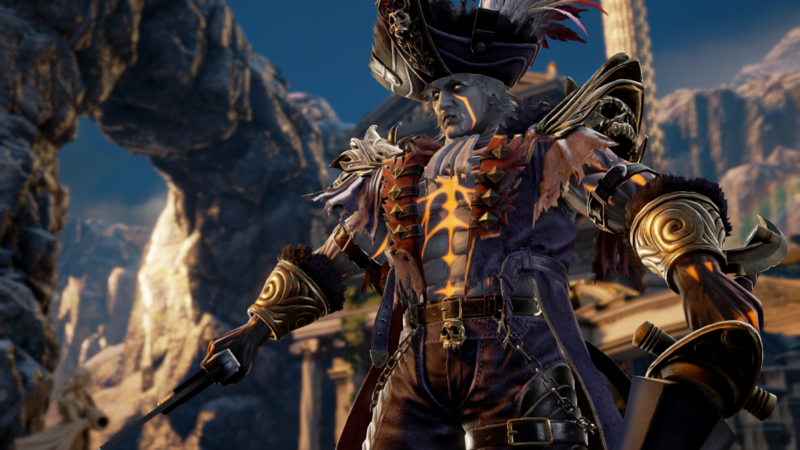 Cervantes, "the Shell of a Proud Man", returns in Soul Calibur VI with his iconic dual swords: Archeron & Nirvana. 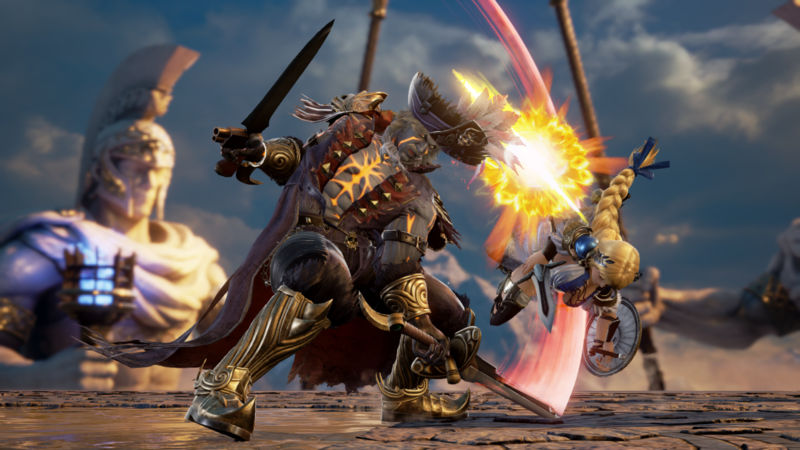 Cervantes's official reveal trailer (below) takes us through his new combos and shows off his devastating and stylish Critical Edge super move. 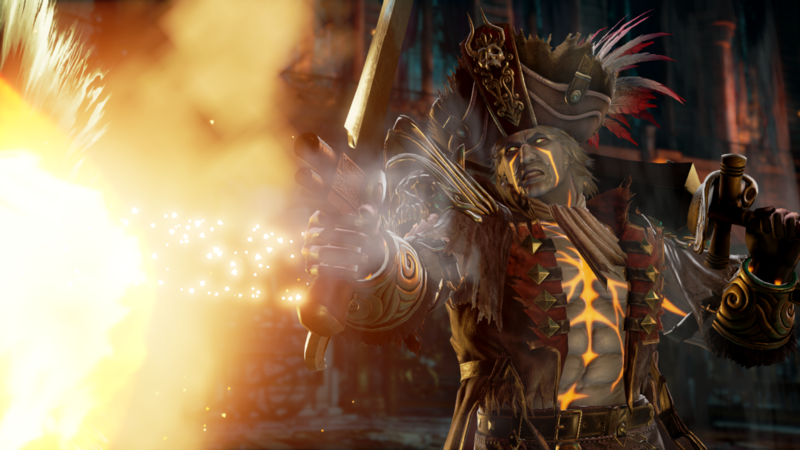 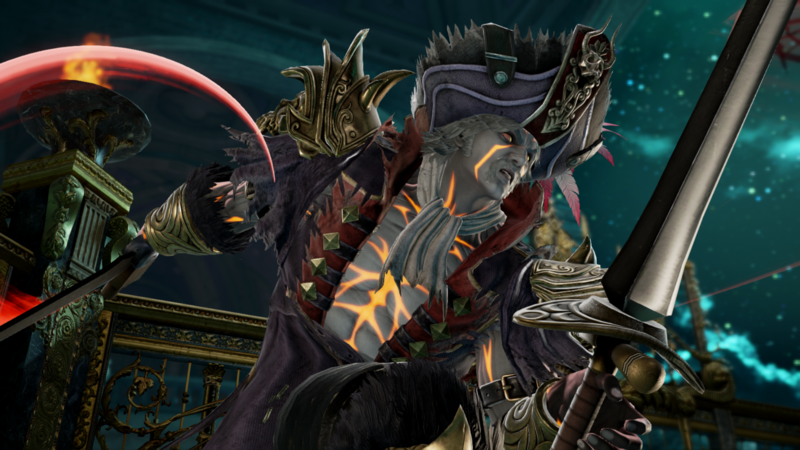 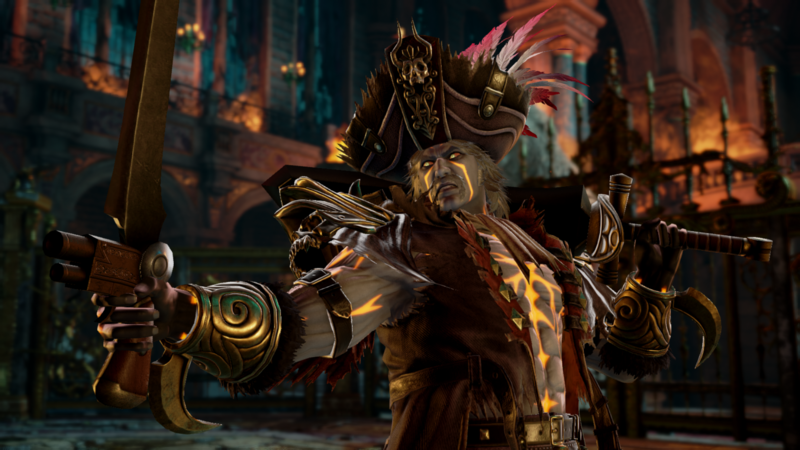 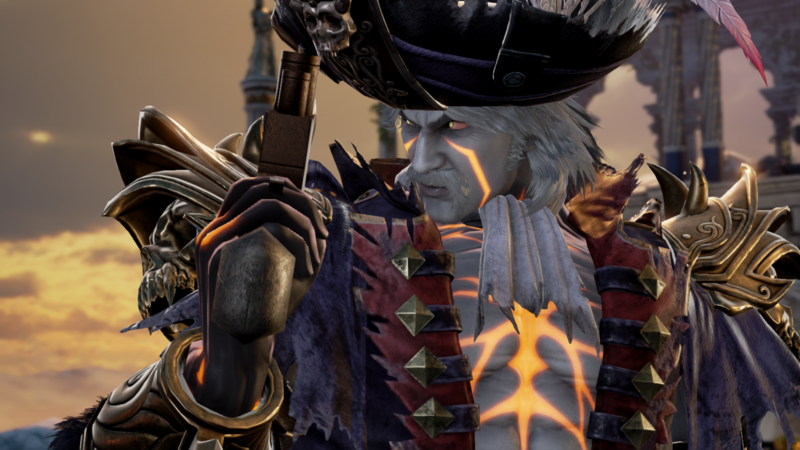 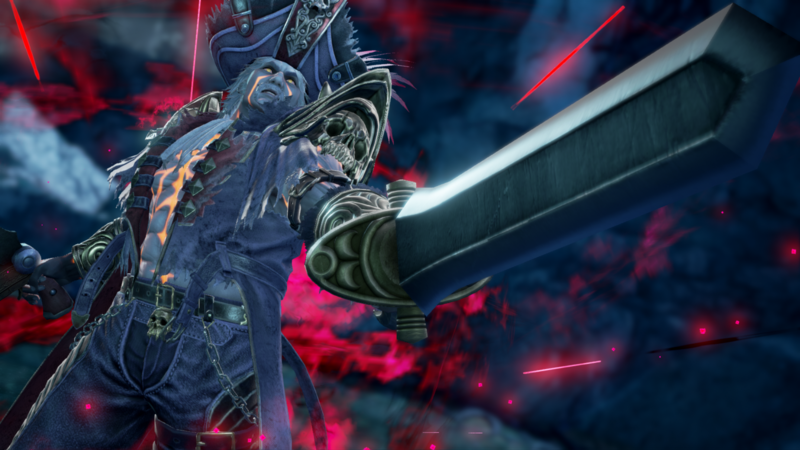 [UPDATE] Cervantes HD screenshots, official character artwork, and character bio added to article. 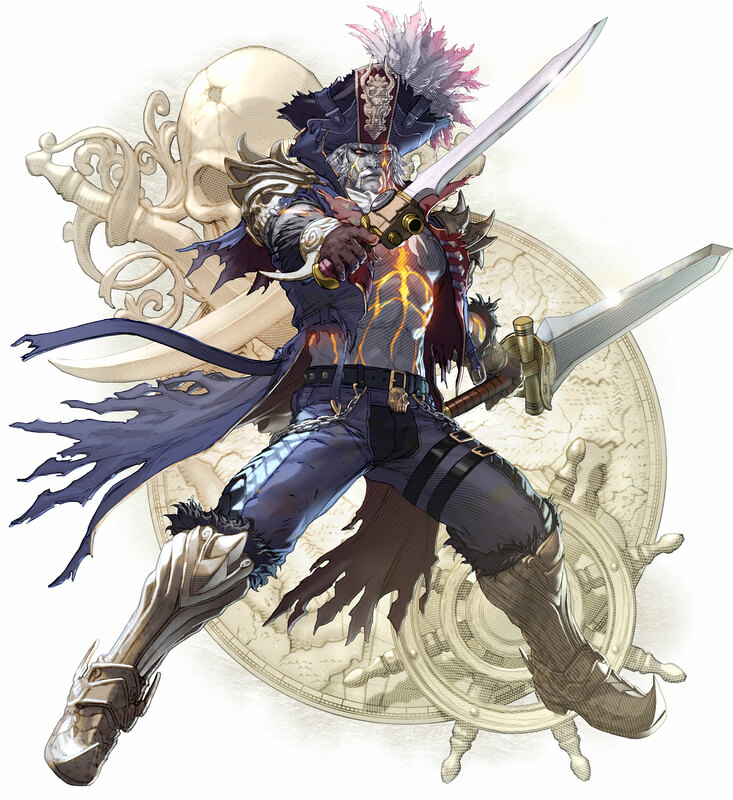 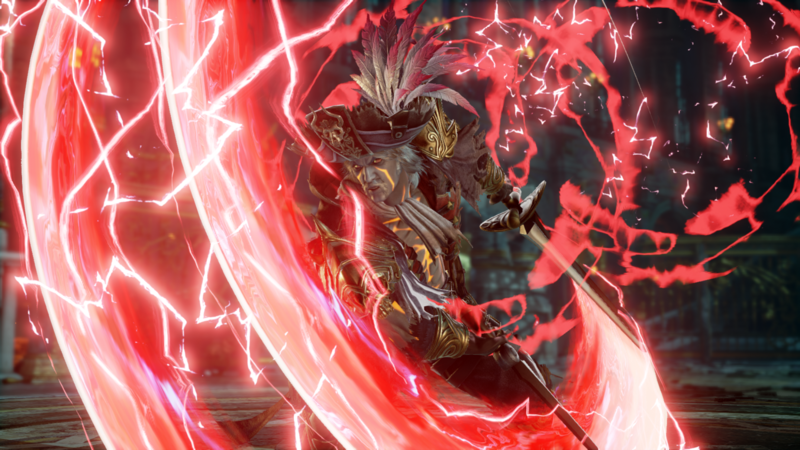 Character Bio: When Cervantes first gripped Soul Edge, the power of the cursed sword transformed him into a monster. 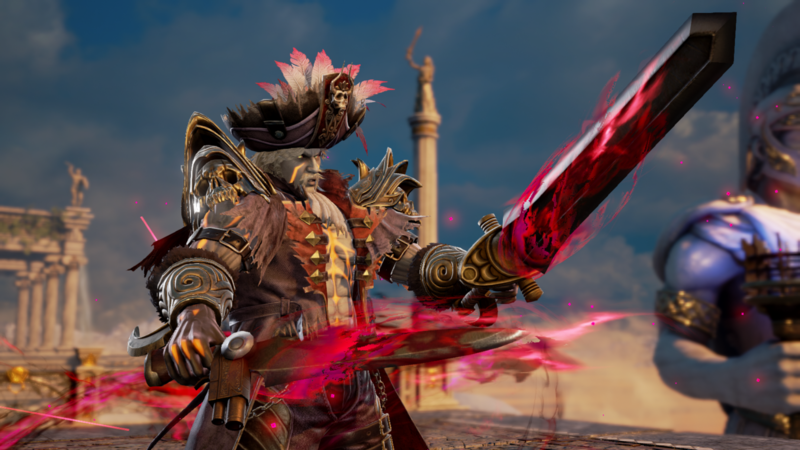 He used the sword to bring a reign of terror and carnage to the world, as the sword continued to manipulated his mind. 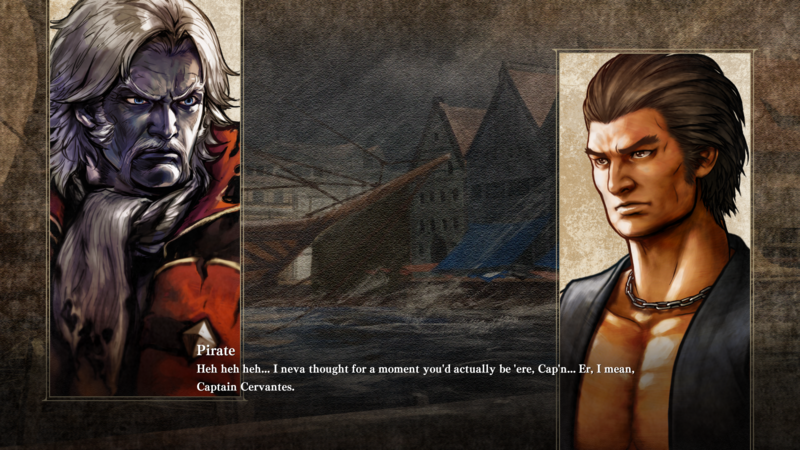 But soon the cursed sword’s plans were thwarted by a heroic ninja and a brave warrior. 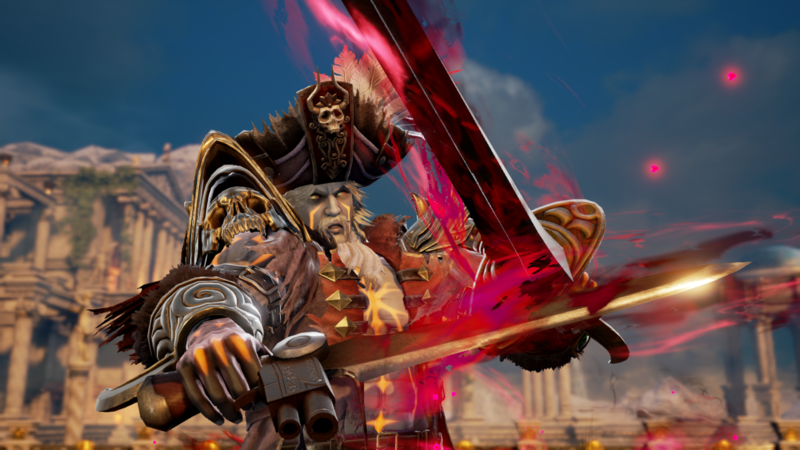 Cervantes was defeated, consumed by fire and sentenced to the depths of hell, his body turned to ash.